Long term sales or purchasing agreements are important for every company. They can also be annoying. Managers need to define the timeline and agreement type, and they need to create documents for each period and tend to other details during and after deals. 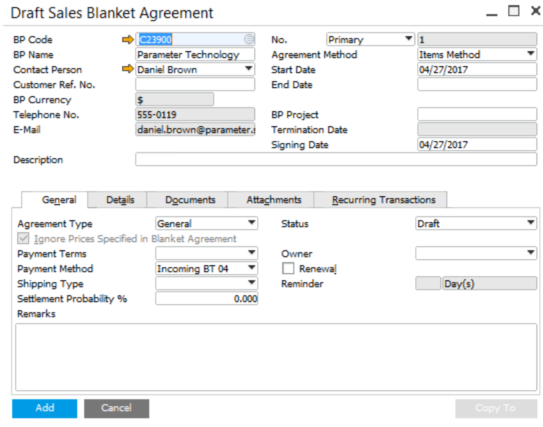 SAP Business One offers an easy way to track and follow up on these deals by using Blanket Agreement. 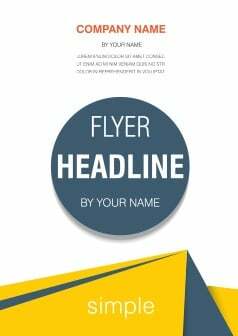 This function is available in Sales, Purchasing and Reports. Users can define business partner, start/end date, termination date, and recurring transactions. 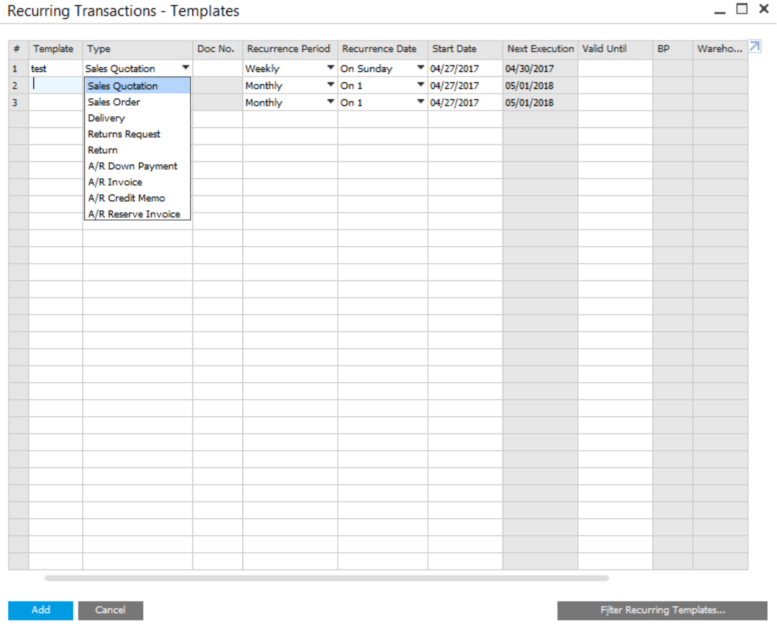 Recurring transactions allows users to use recurring templates to create period documents, such as sales quotation, sales order and delivery. All the activities and documents related to this deal are available in one place. If you are interested in how forecast in SAP Business One HANA version works, please visit Cash Flow Forecast in SAP Business One.